Thank you for choosing Nimlok Pittsburgh / Coastal Displays of Pittsburgh! We are a full-service exhibit house located in Pittsburgh, Pennsylvania. 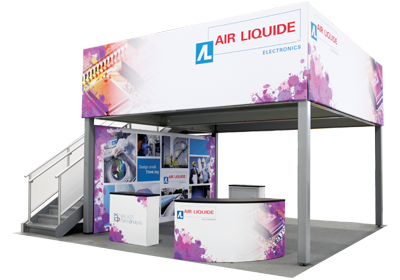 We welcome you to our Exhibitor Handbook website. 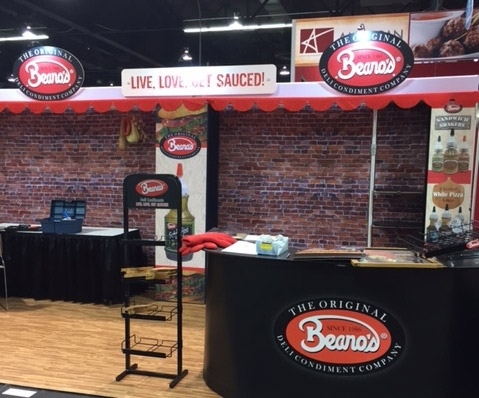 We provide displays and exhibits worldwide, as well as complete tradeshow services, display rentals, and corporate branding spaces. 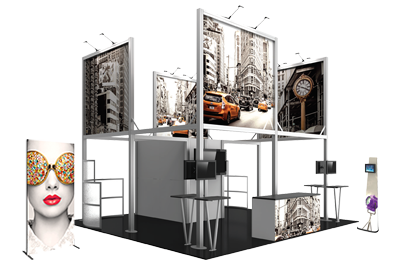 We offer turnkey solutions for your tradeshow needs, including custom exhibit design, show services management, logistics and warehousing, and graphic design. 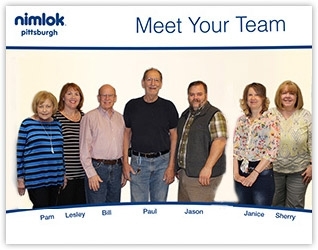 Visit our expanded website at www.nimlok-pittsburgh.com to learn more about our commitment to your brand & how we can help you today. Schedule a free consultation! Contact us at http://www.nimlok-pittsburgh.com/contact-us/. We'd love to meet you! 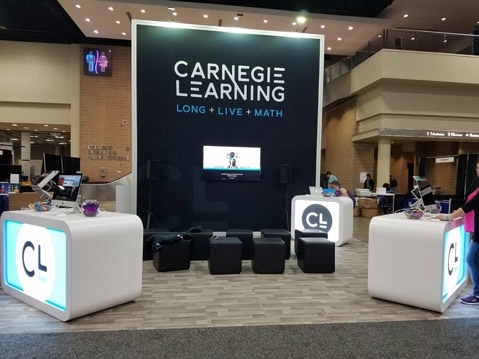 If you are located in the Pittsburgh area, please stop by and visit our showroom to see a variety of custom exhibits, portable displays, and rental solutions. We are conveniently located on Route 51 between the Liberty Bridge and the West End.